One very fast way to put a halt to this madness is to boycott all Ford vehicles. 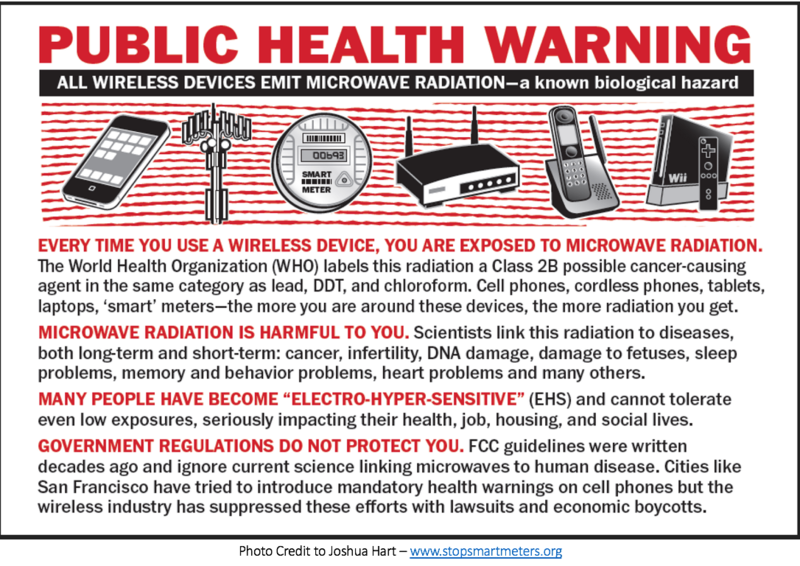 Of course, much of humanity is too dumbed down to realize they are participating in their own extinction by driving microwaved vehicles. Oh well. I reckon it’s gonna be only those of us who are awake that will survive this attempted genocide.